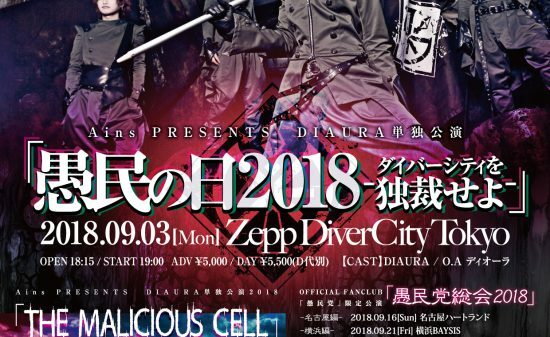 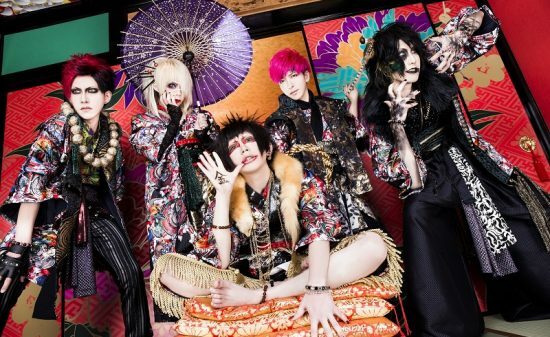 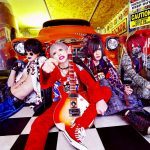 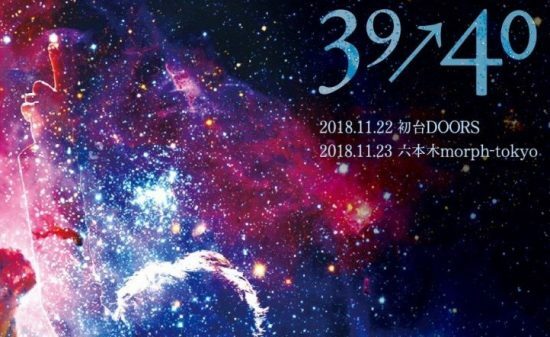 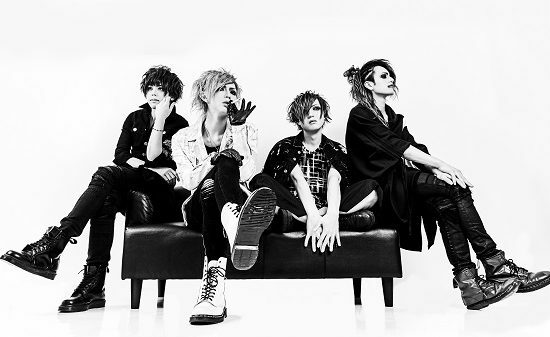 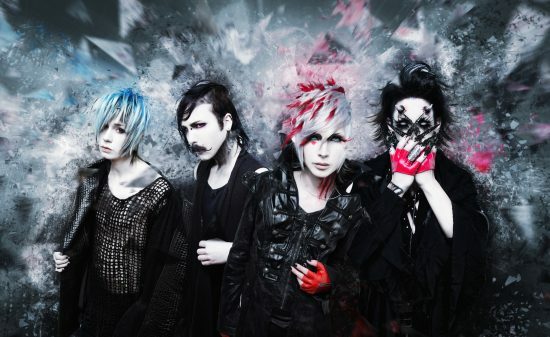 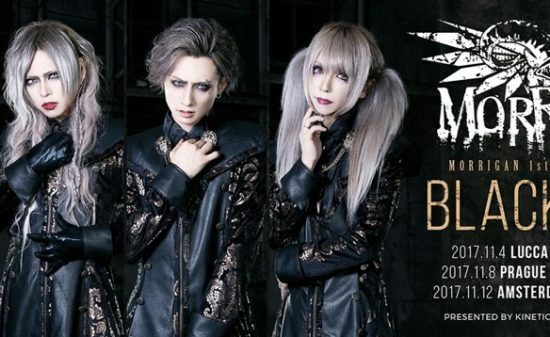 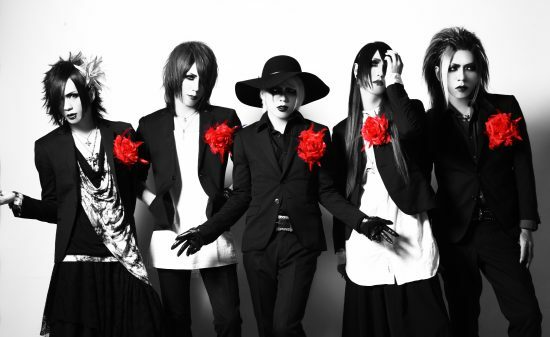 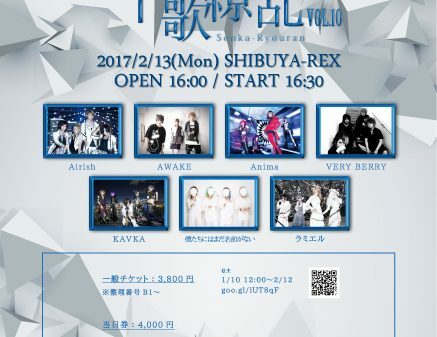 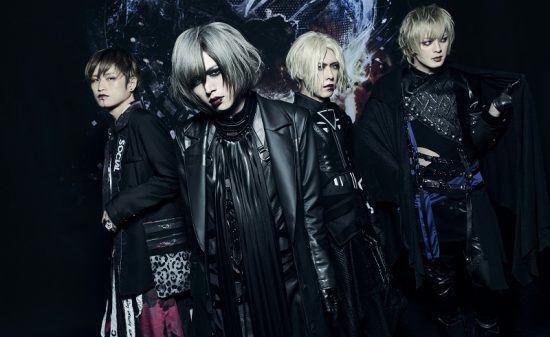 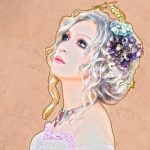 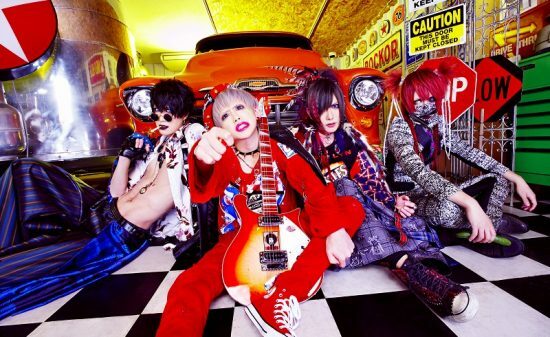 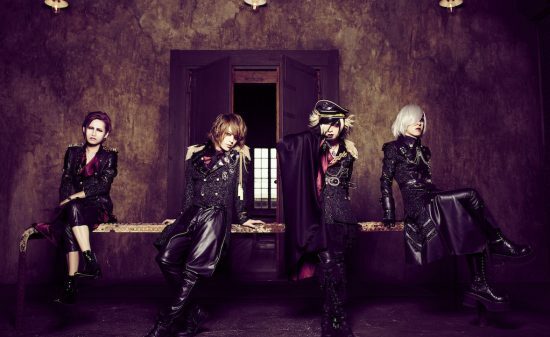 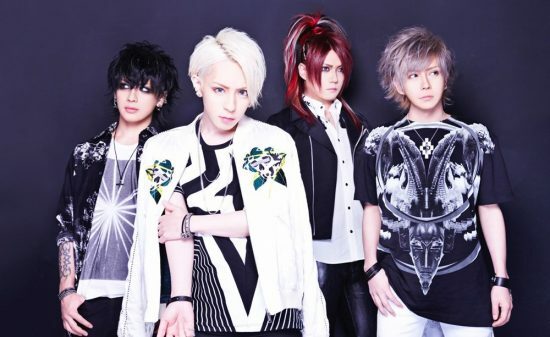 Fronted by YOHIO; not only a famous solo artist but contains various talents, “DISREIGN” will release their 3rd Single “WITHIN THE VOID” at 30.11 (Wed) widely over Japan. 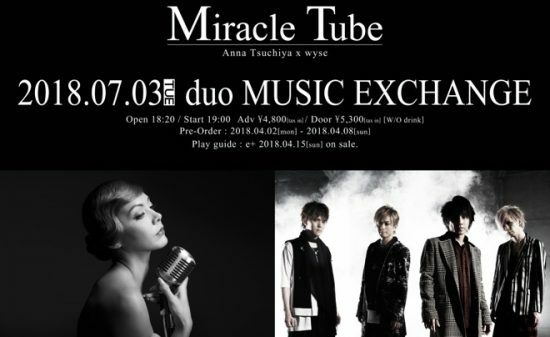 It’s their first package release, and there are 2 types (Limited/Normal). 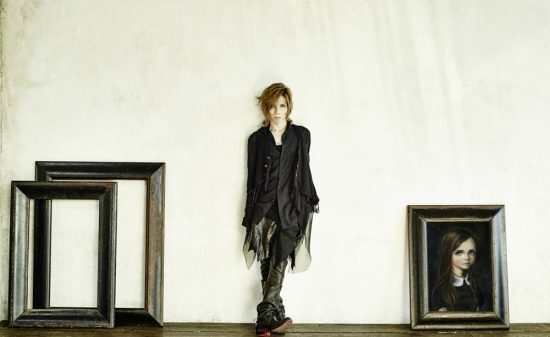 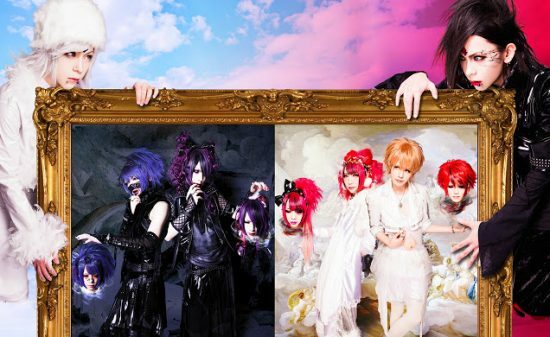 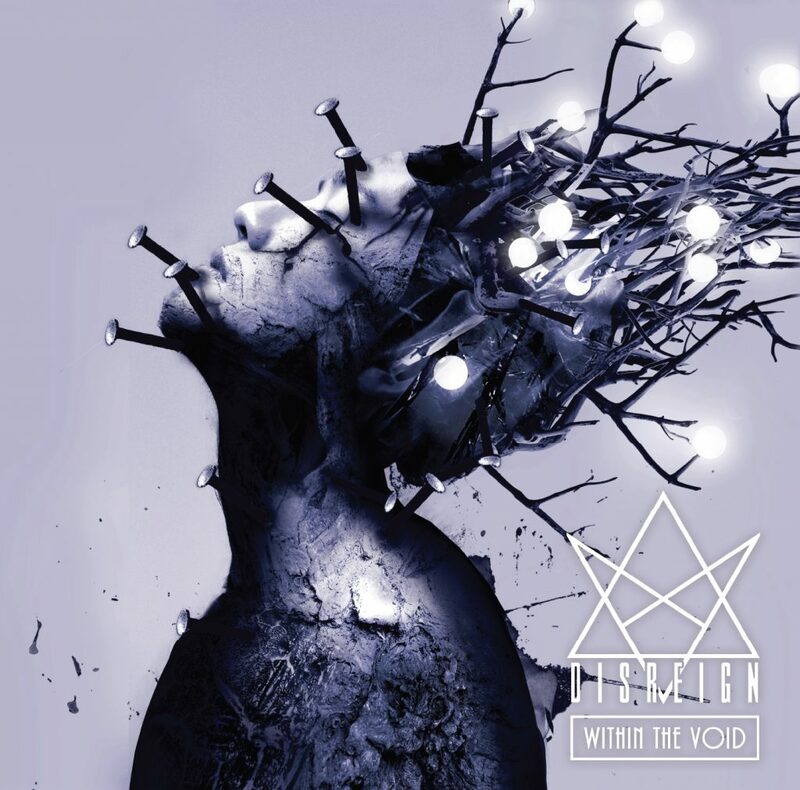 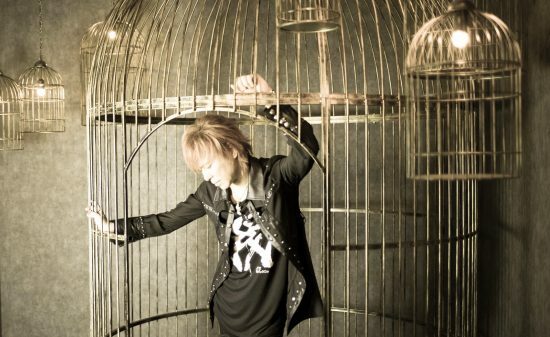 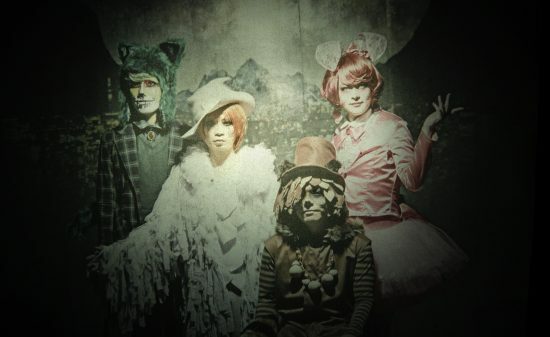 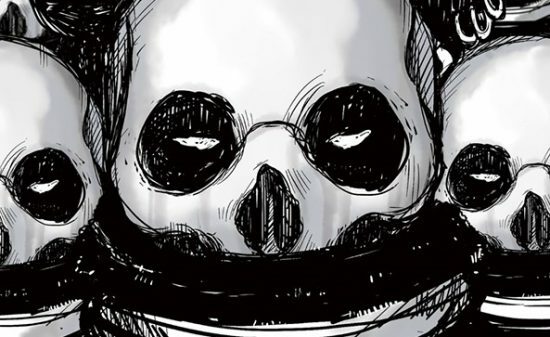 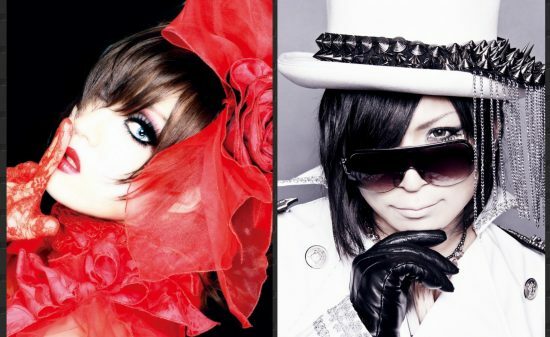 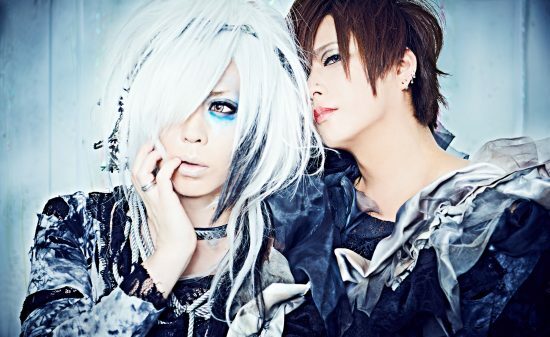 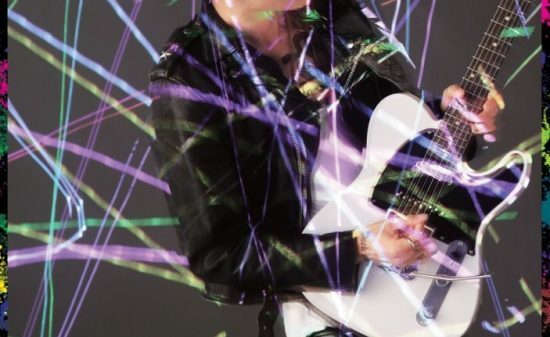 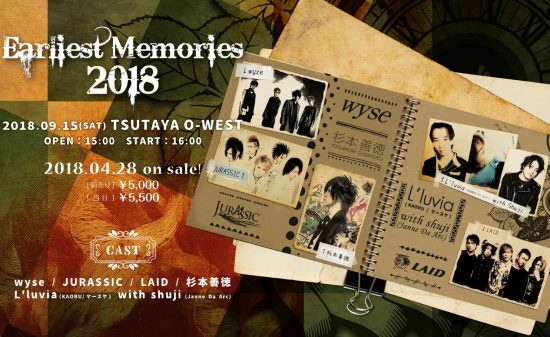 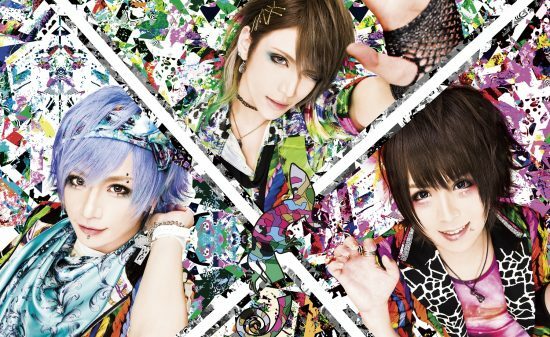 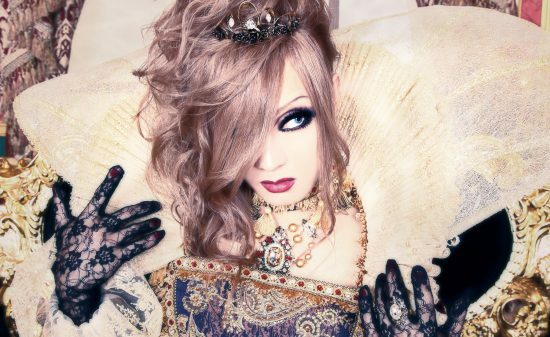 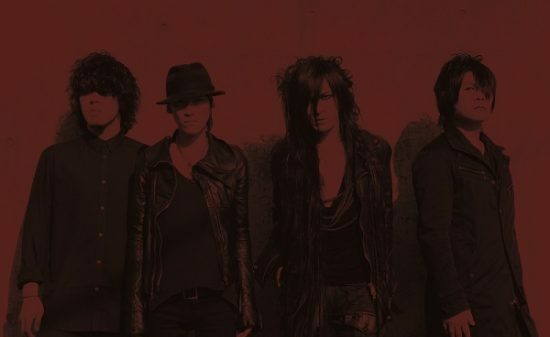 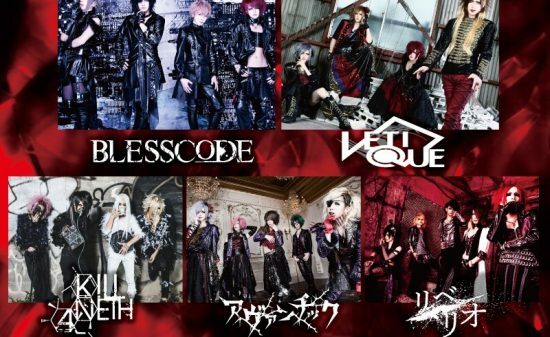 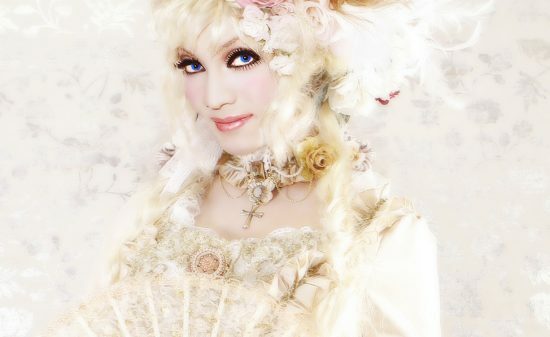 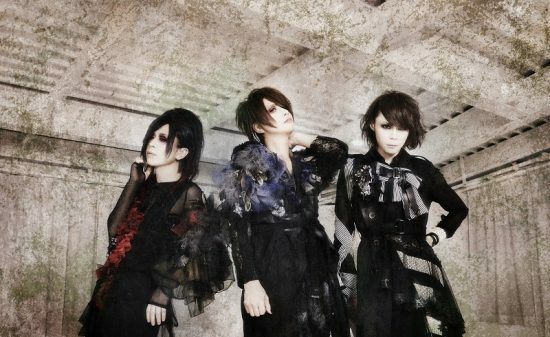 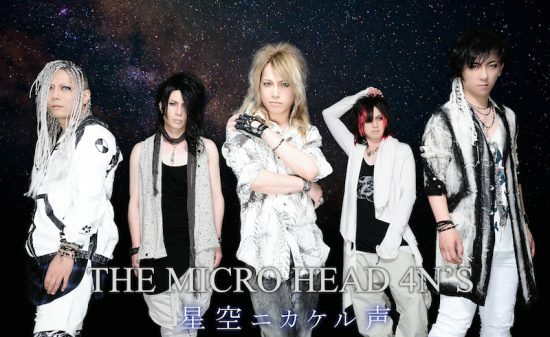 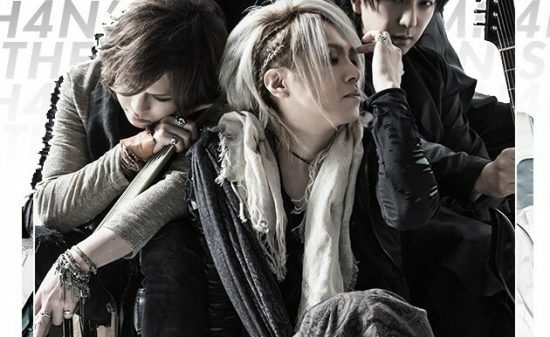 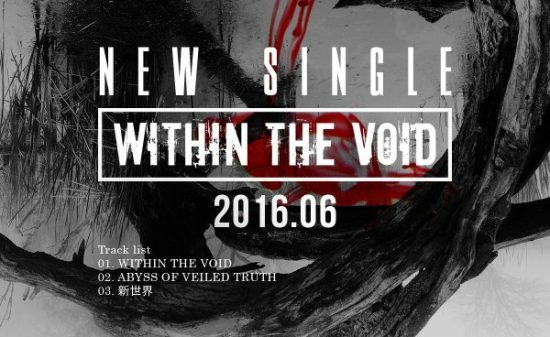 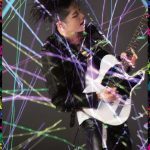 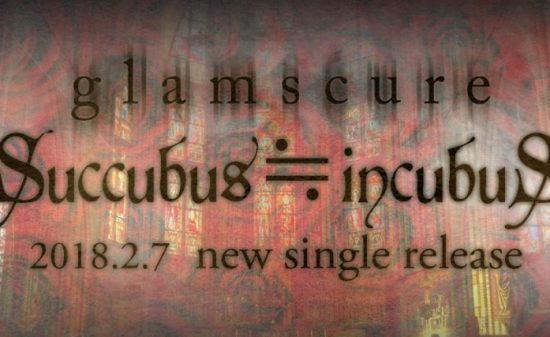 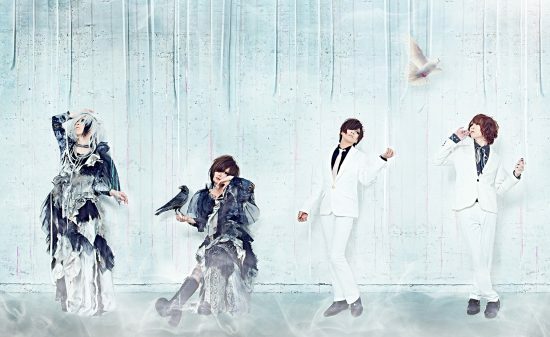 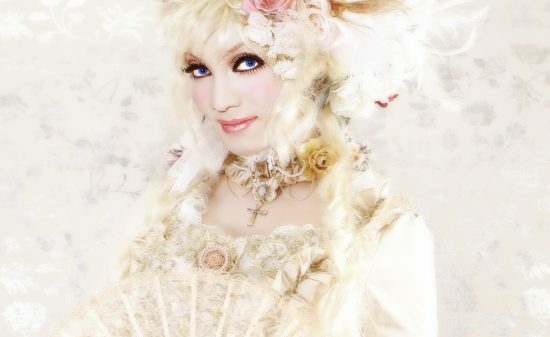 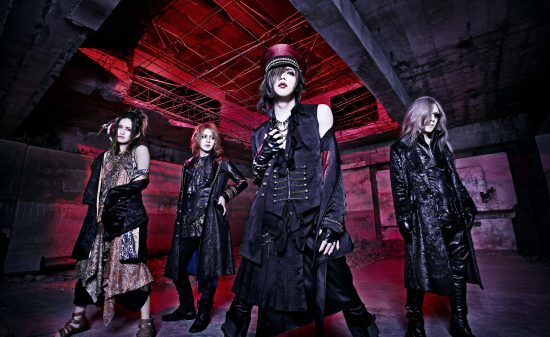 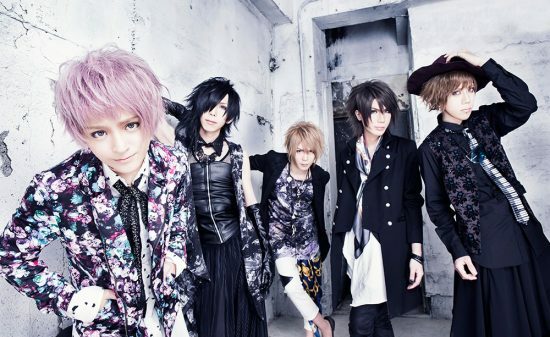 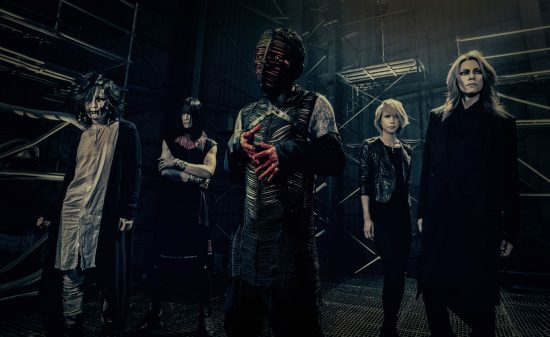 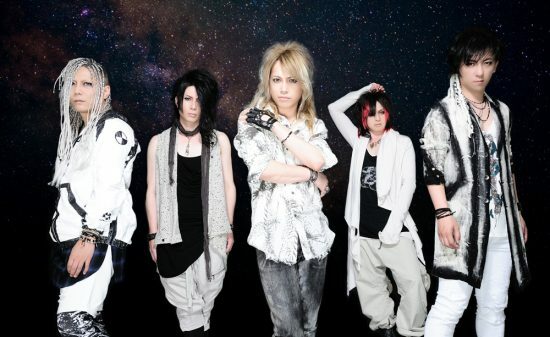 In Limited edition, there is the full PV of title song “WITHIN THE VOID” included. 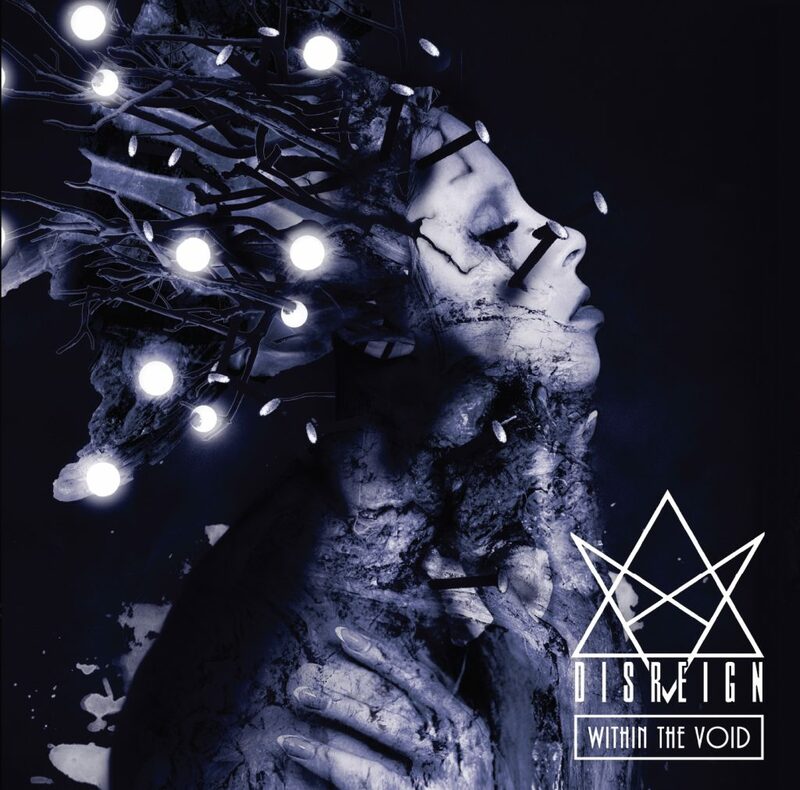 The world view of DISREIGN exceeds the Visual stereotype, and DISREIGN would like you to be enchanted by their technical and catchy melodies. 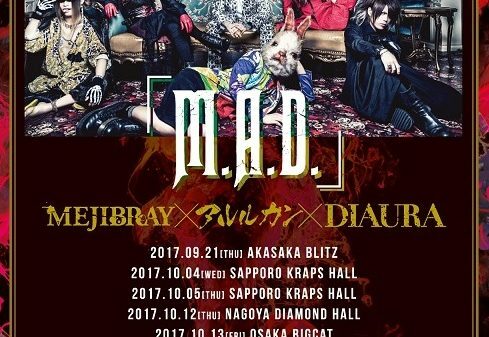 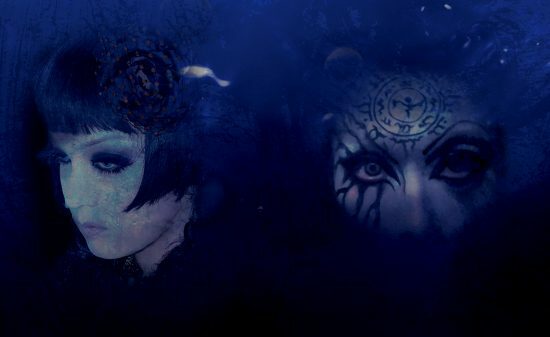 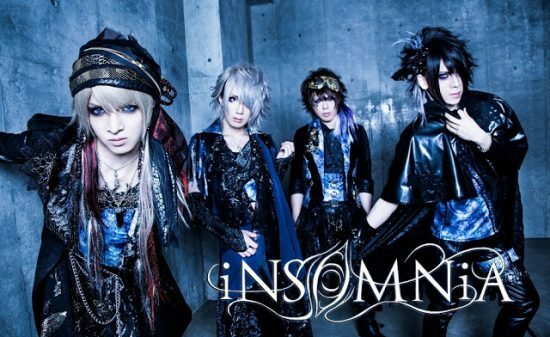 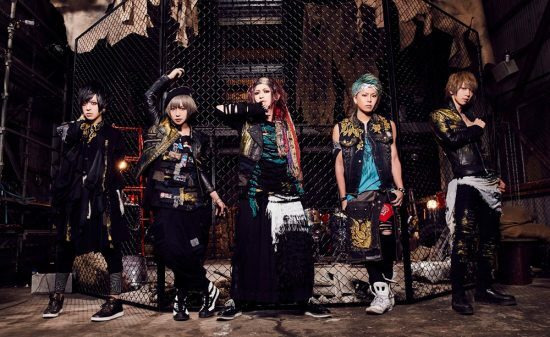 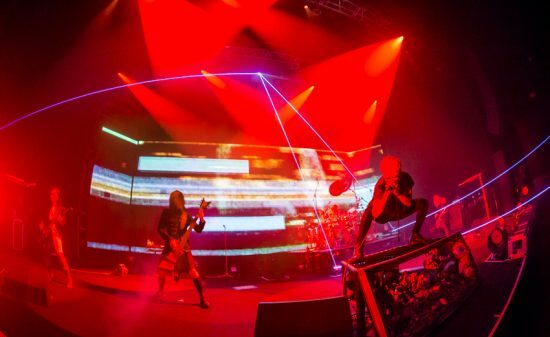 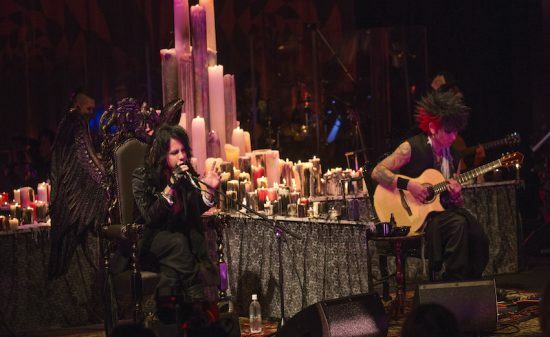 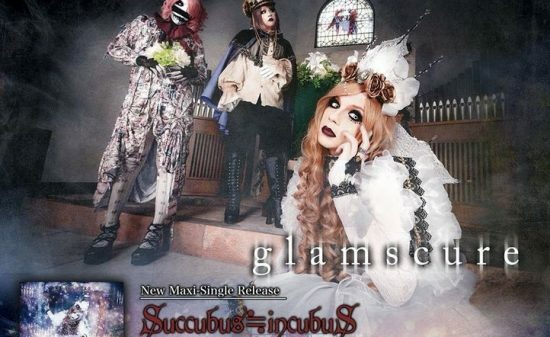 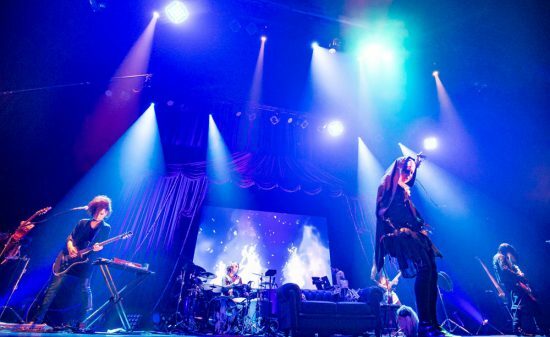 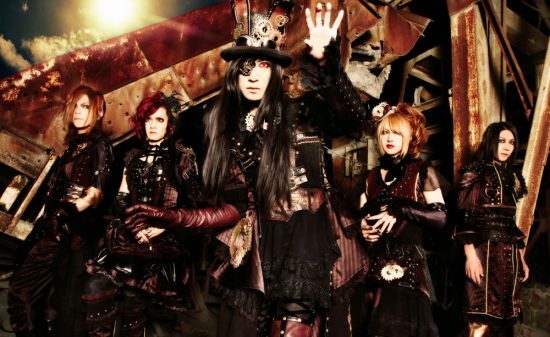 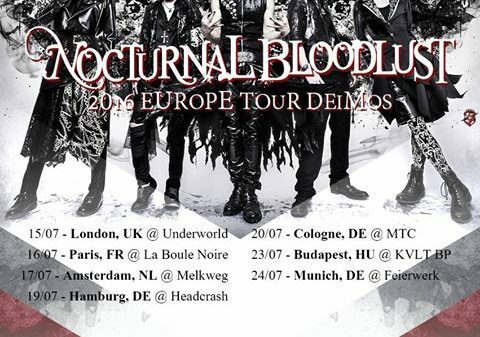 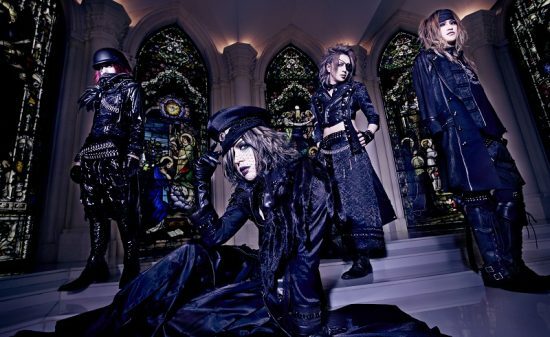 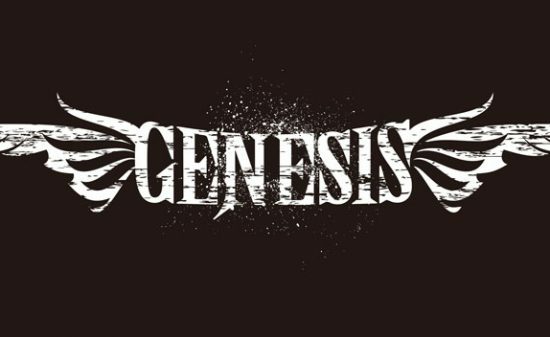 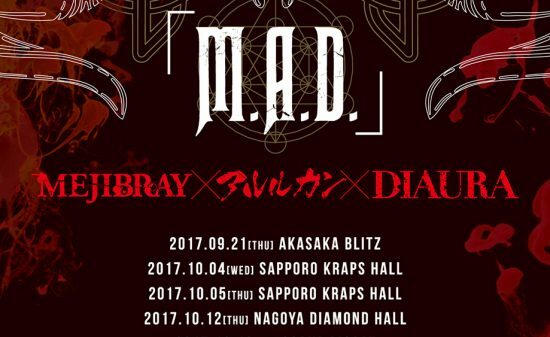 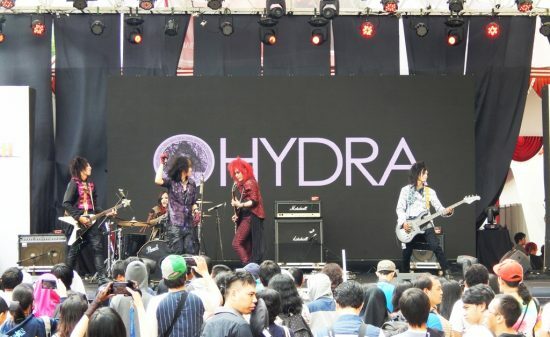 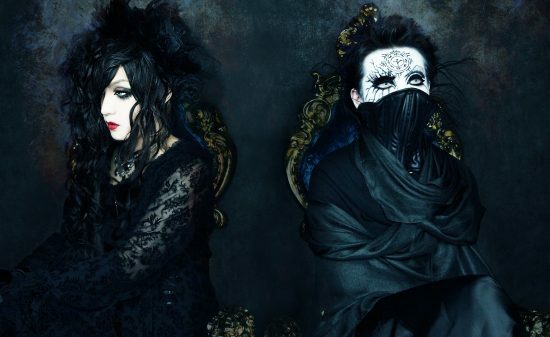 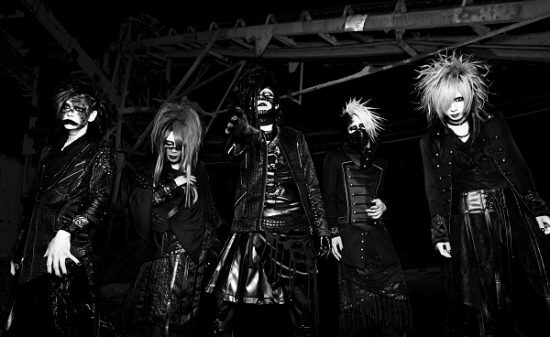 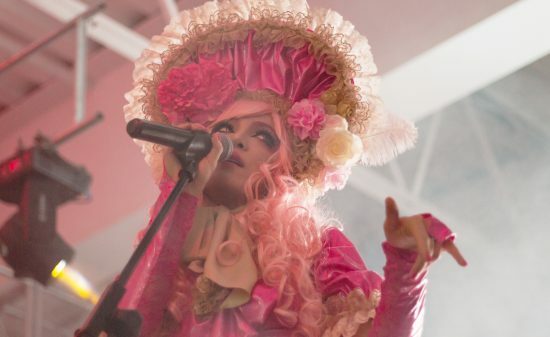 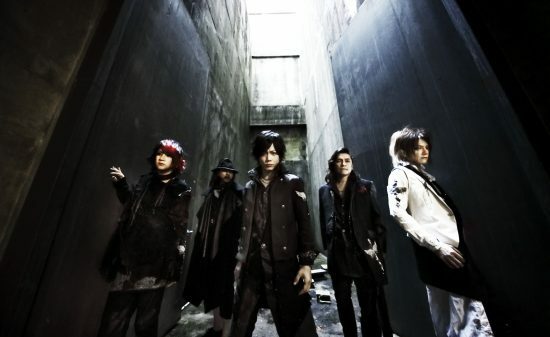 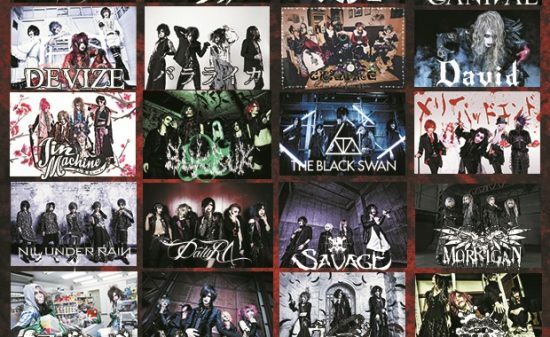 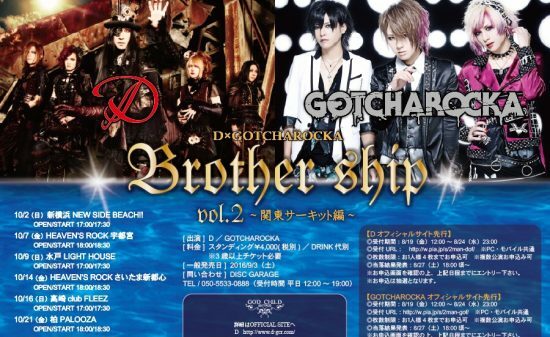 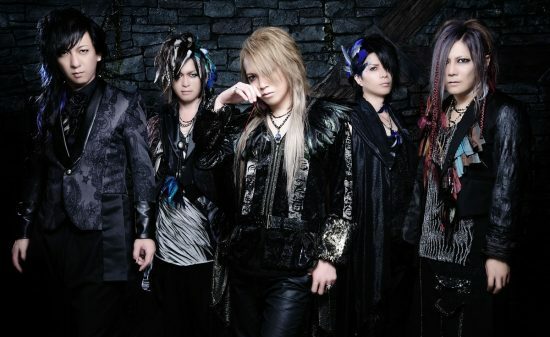 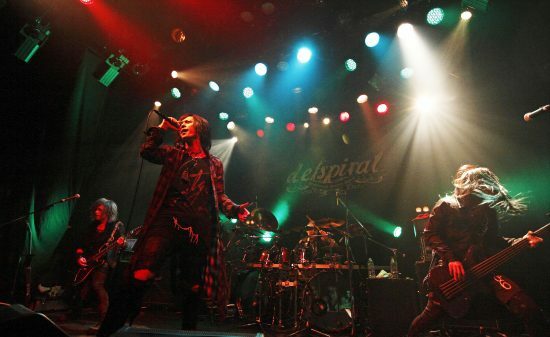 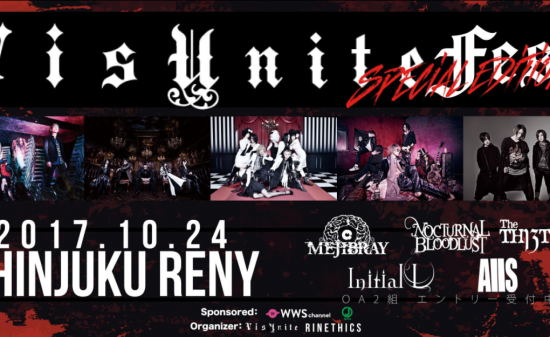 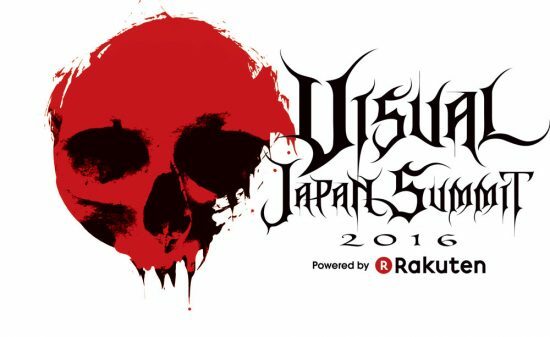 Their sound is dark and powerful, blending modern metal with distinct Visual Kei melodies. 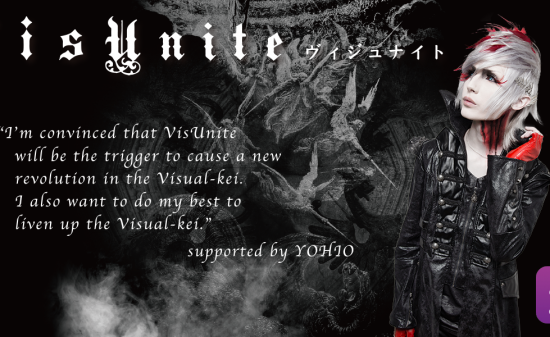 Store reward with the special bonus for those who bought 1 of 2 types (KECDS-4 / 5) from “WITHIN THE VOID” (2016/11/30 in store). 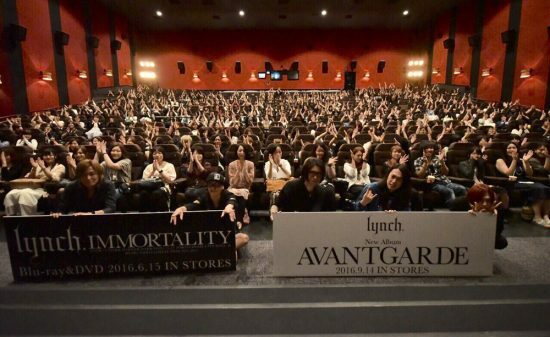 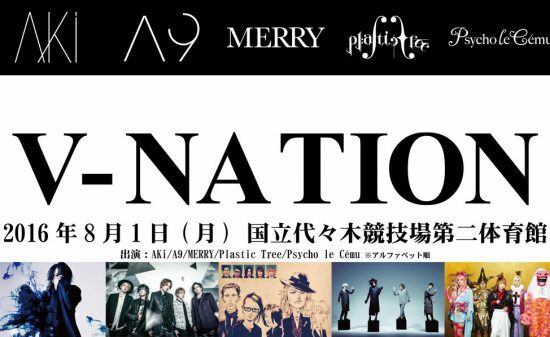 ※There is limit on prizes, so please ask the shops beforehand. 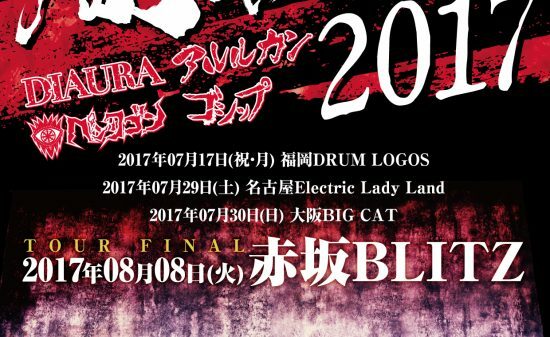 ※The designs of the prize may be the same in some stores. 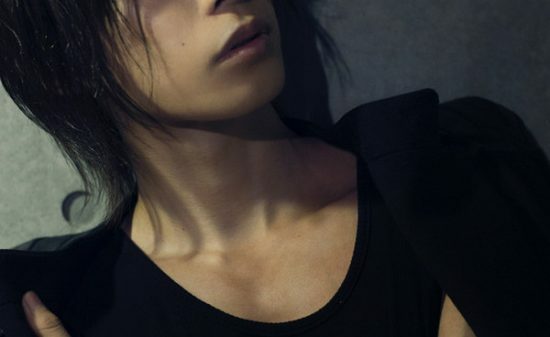 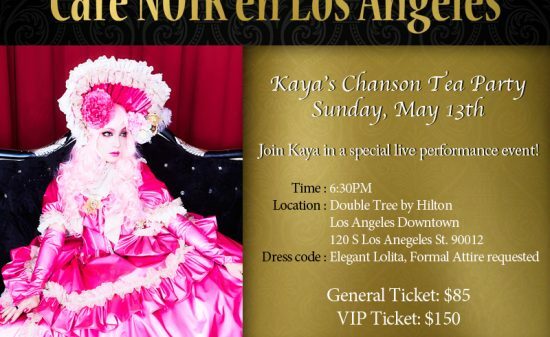 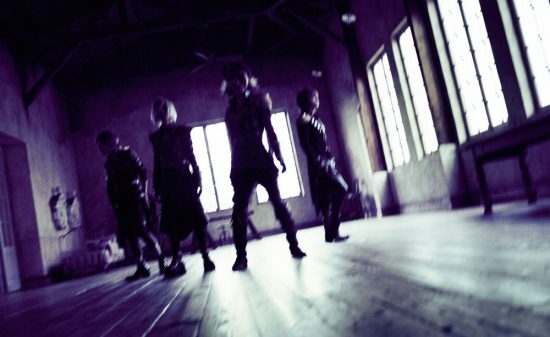 ※ Photo session will be made by your own camera. 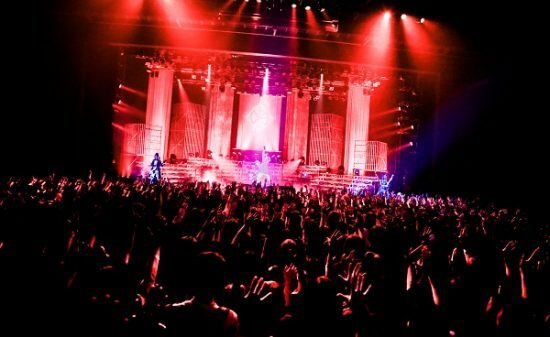 So please don’t forget to bring it on that day. 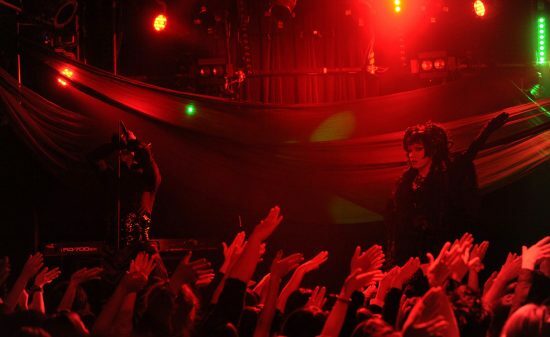 Interview with Mr.Seiichi Hoshiko at club Zy. 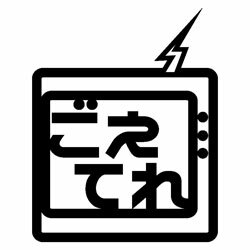 Channel announced!! 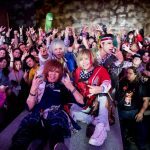 Live streaming at Nico Visual announced!! 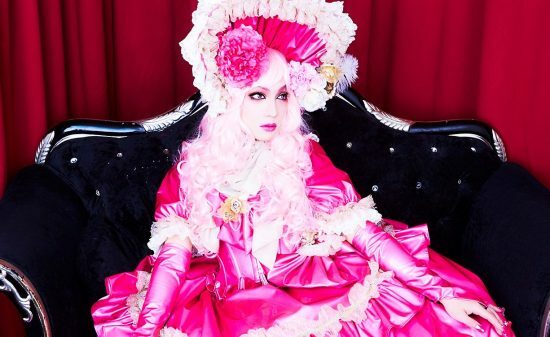 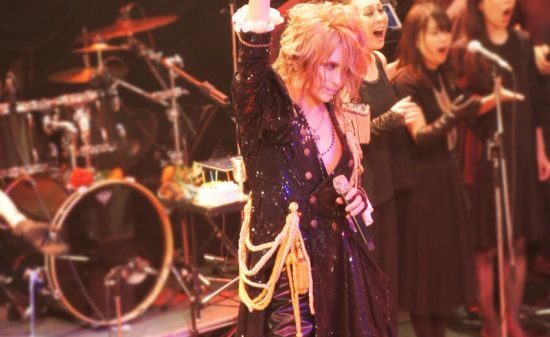 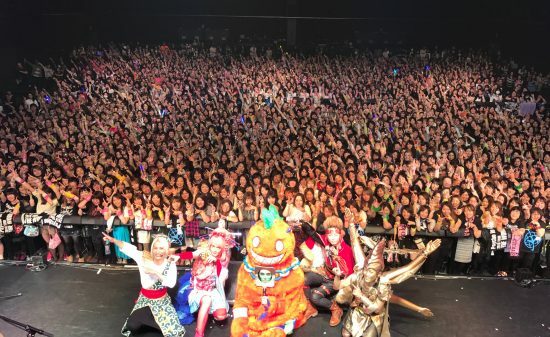 YOHIO starring at Radio NEO 79.5khz!! 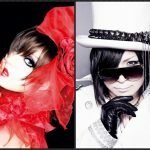 MC: ぽっくん & Naomi Oki. 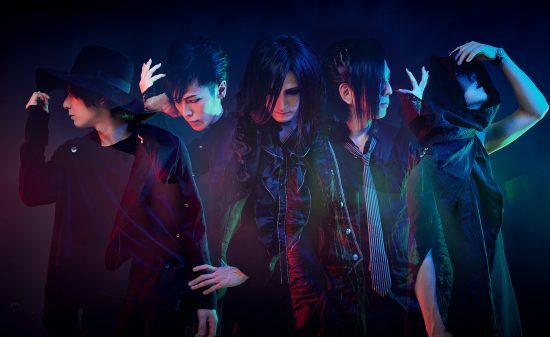 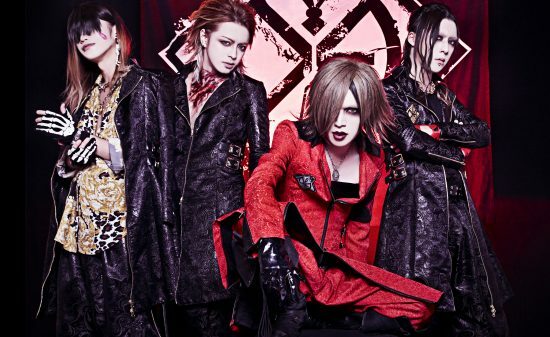 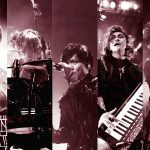 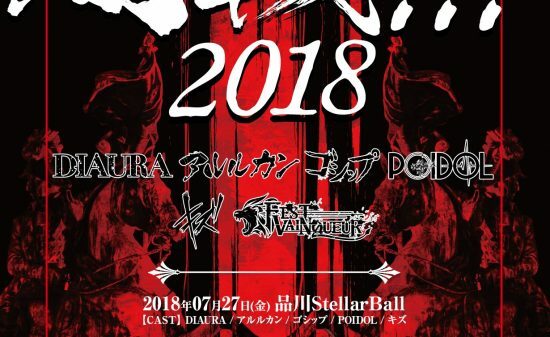 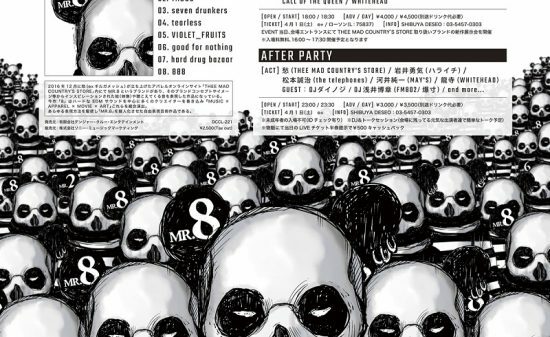 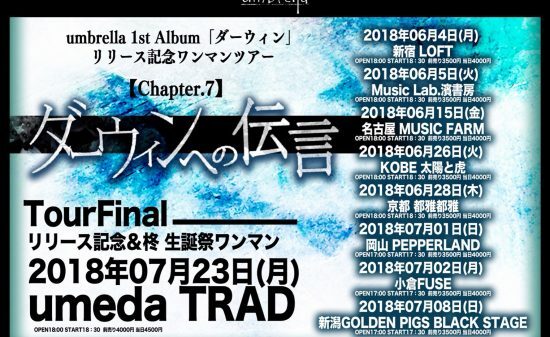 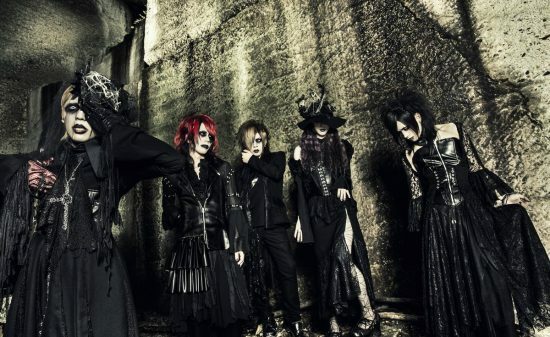 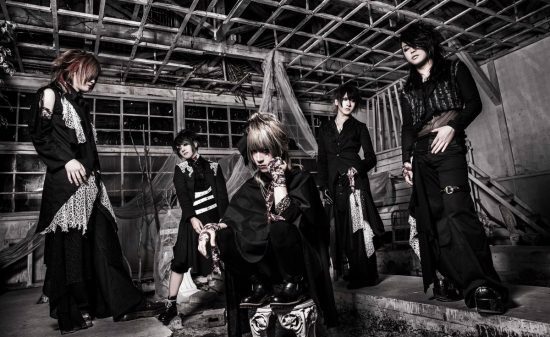 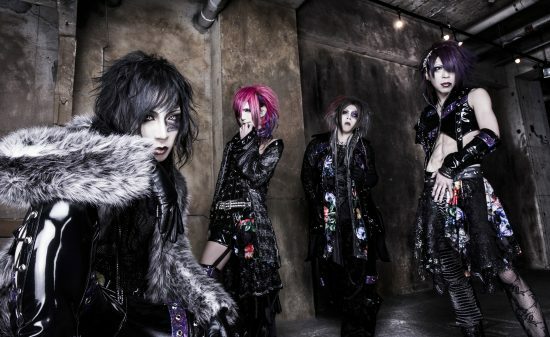 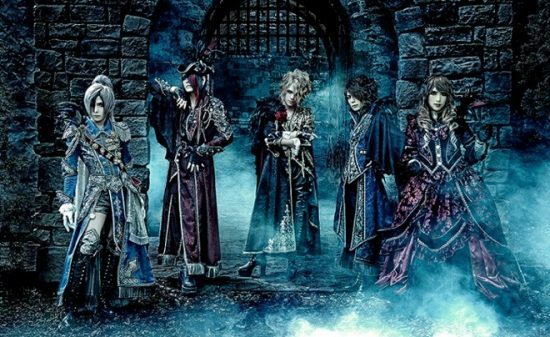 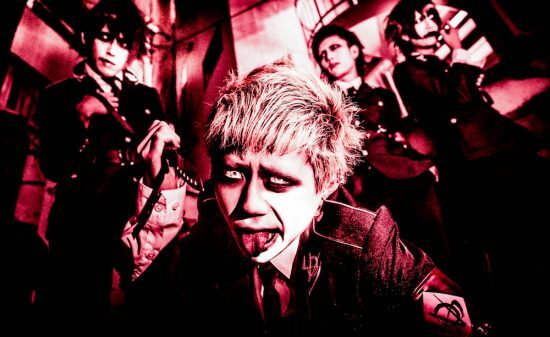 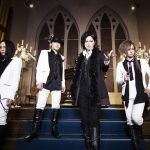 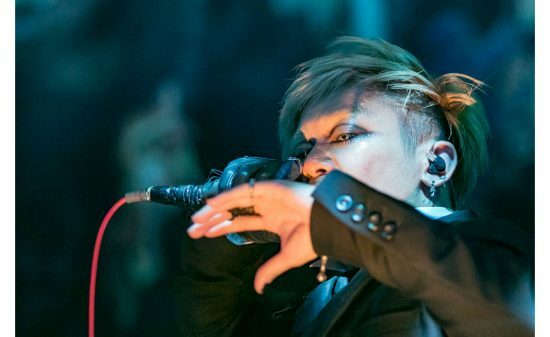 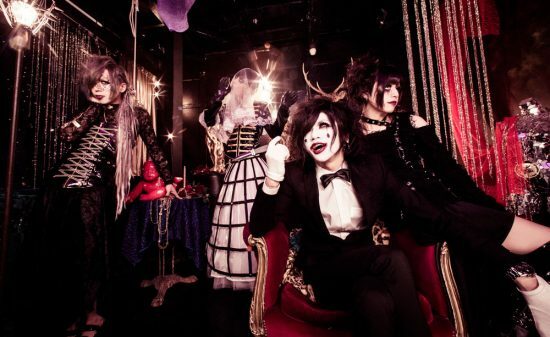 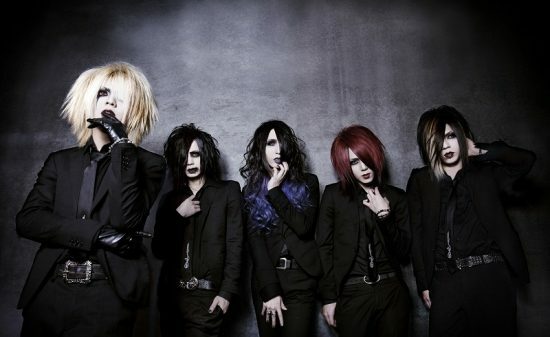 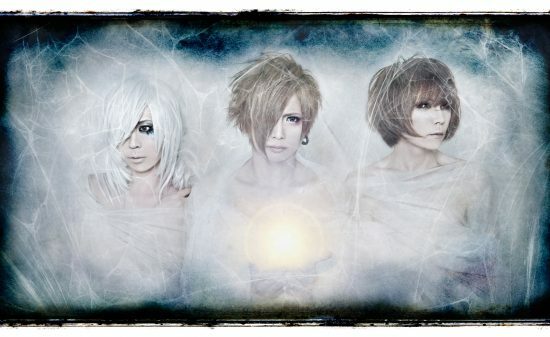 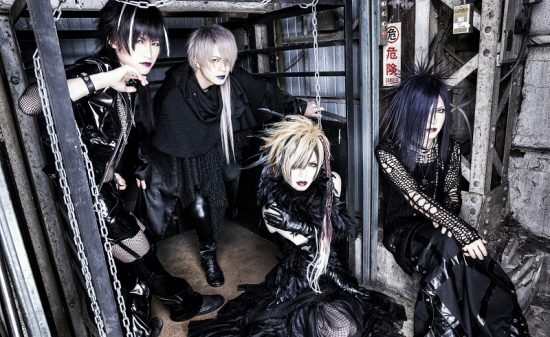 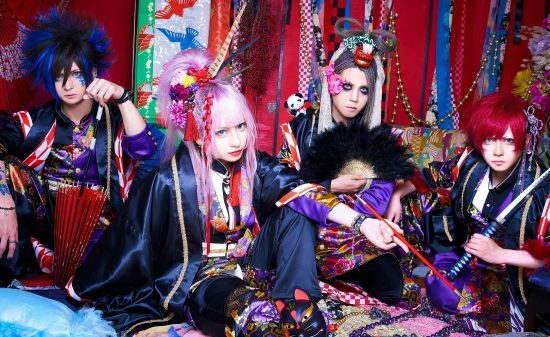 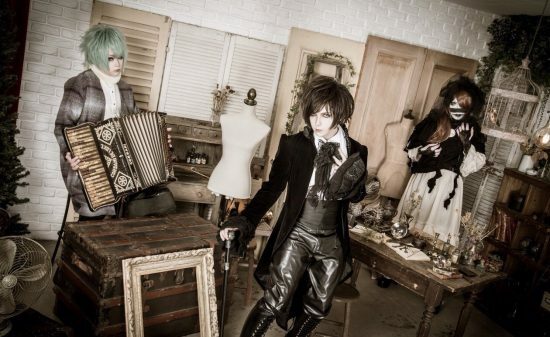 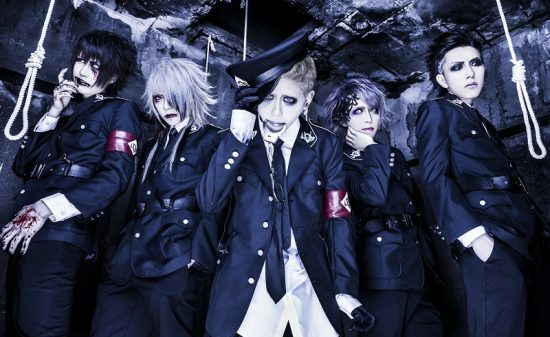 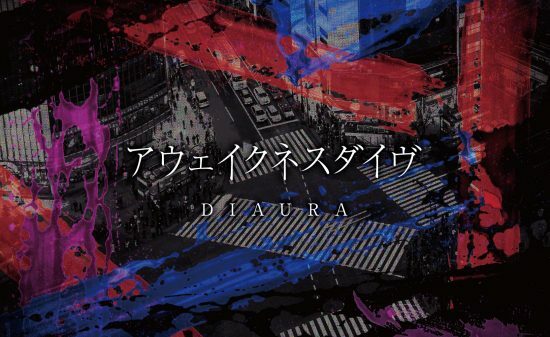 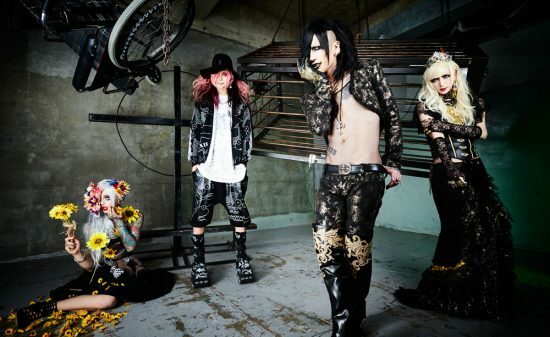 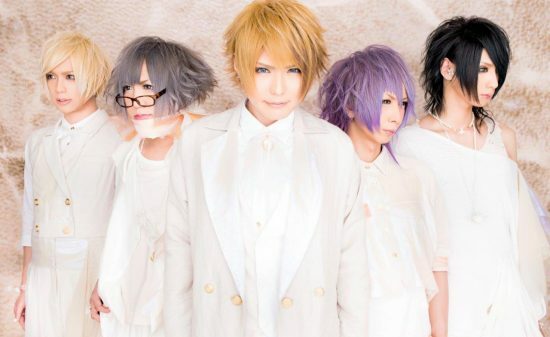 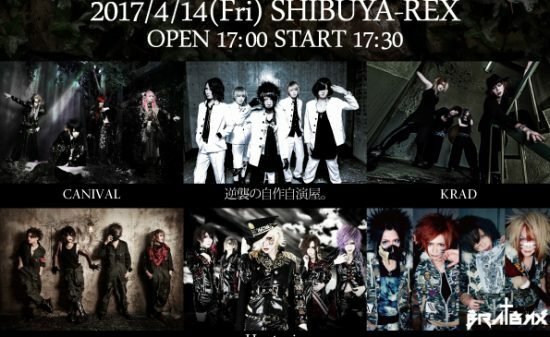 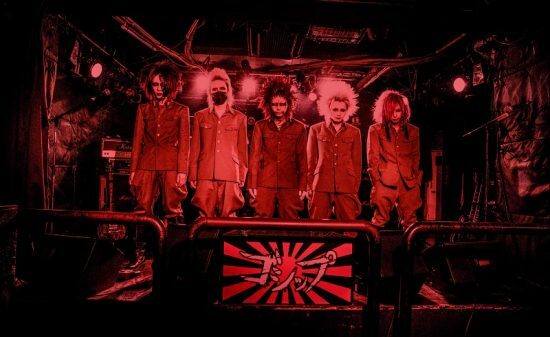 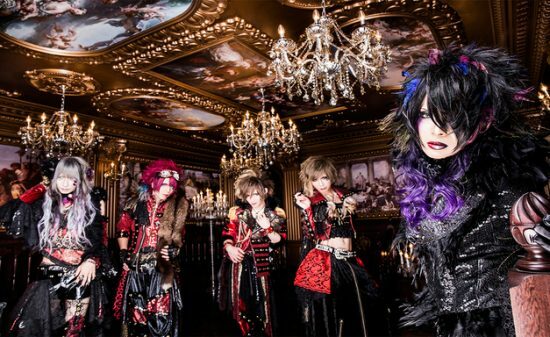 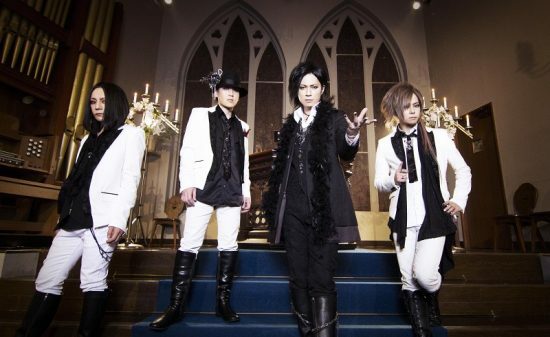 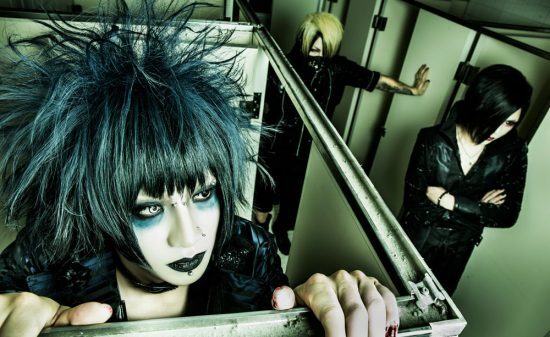 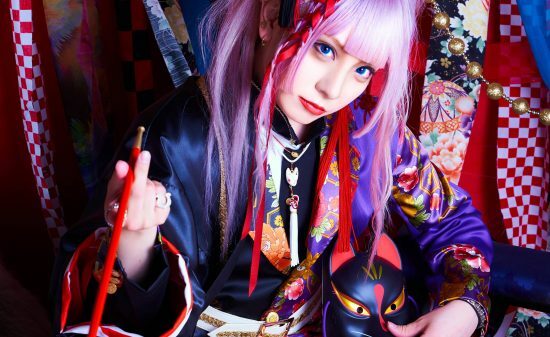 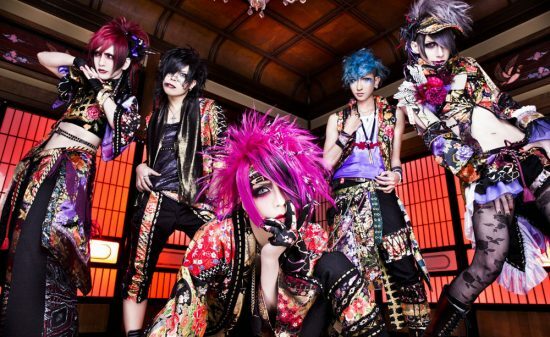 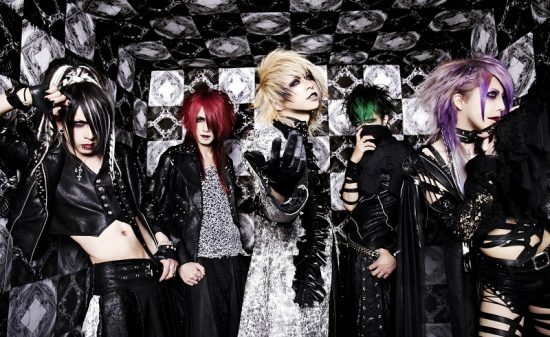 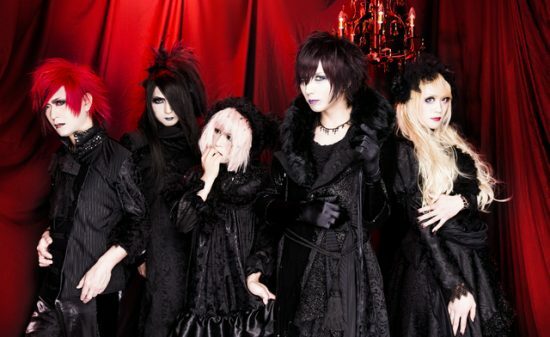 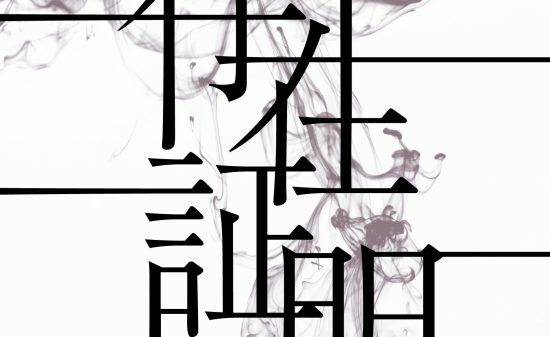 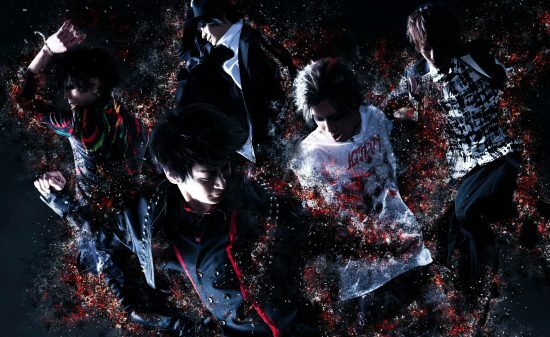 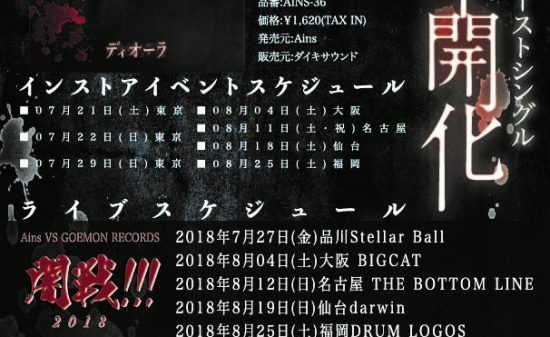 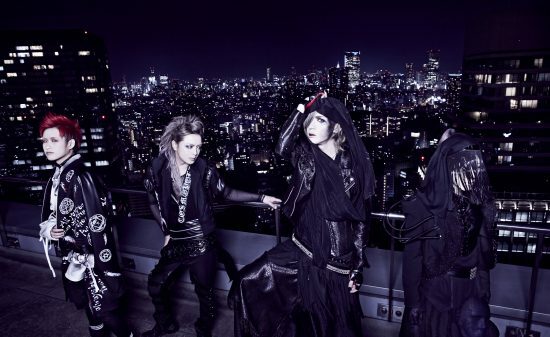 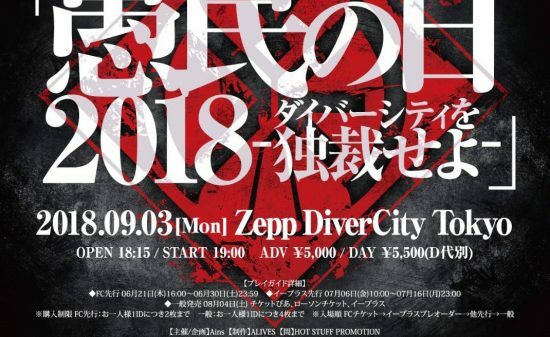 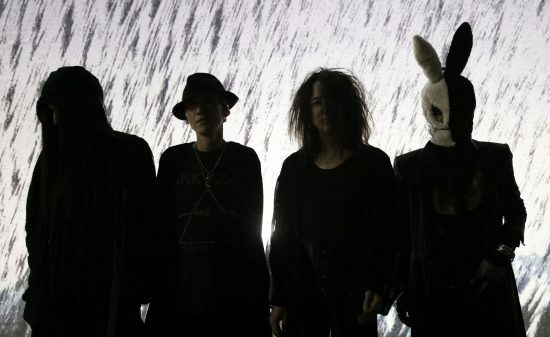 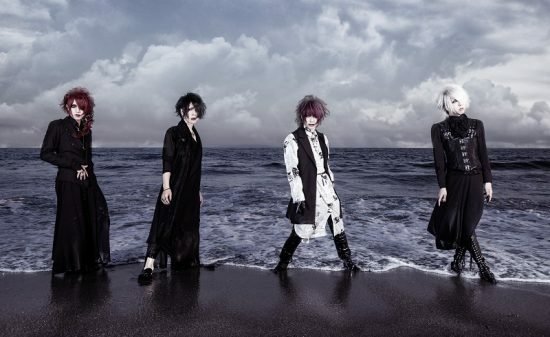 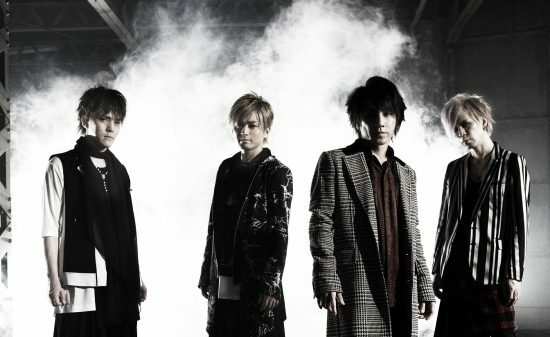 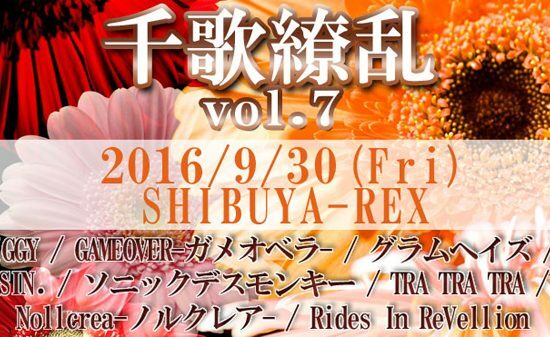 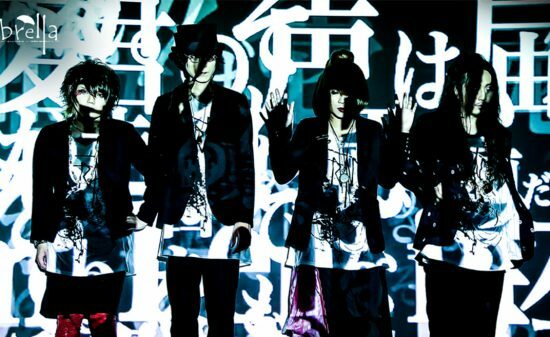 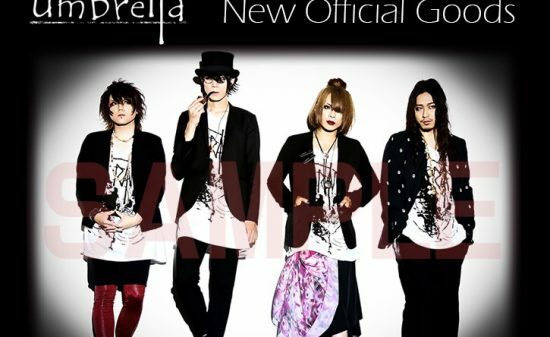 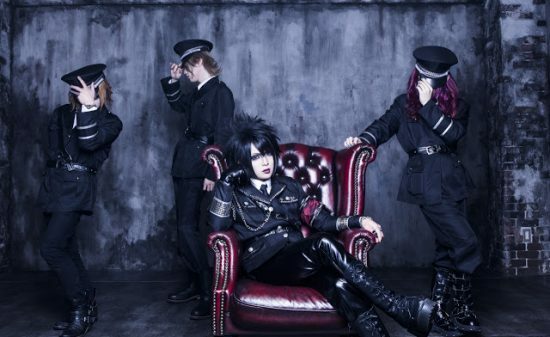 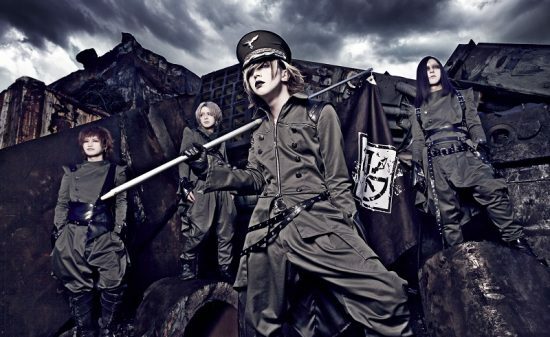 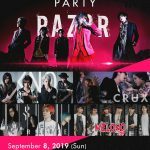 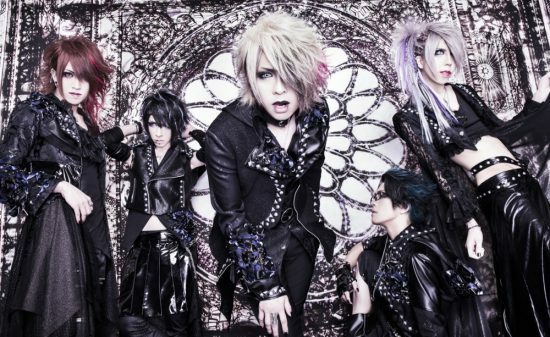 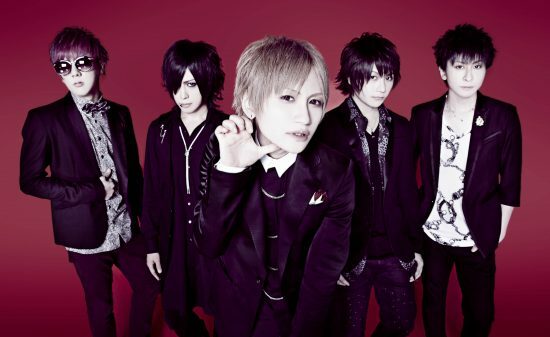 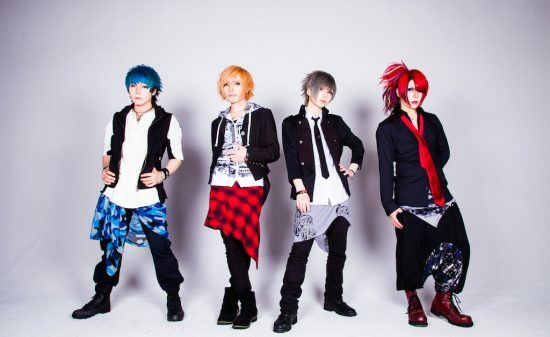 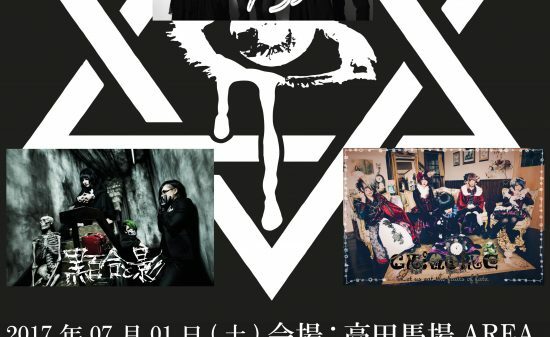 【Vkei-News】Grieva 9th Single “SonzaiShoumei” to be Released! 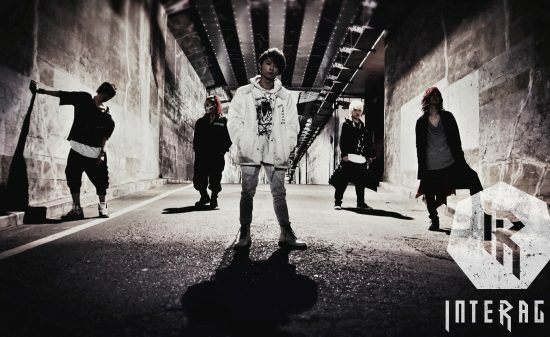 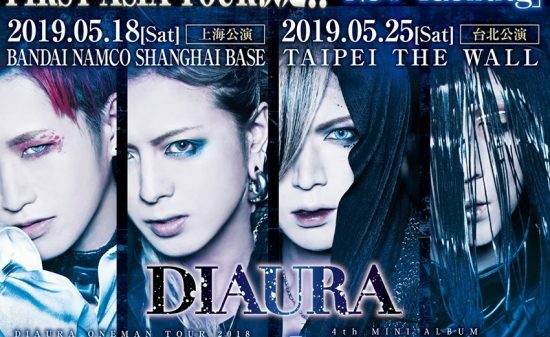 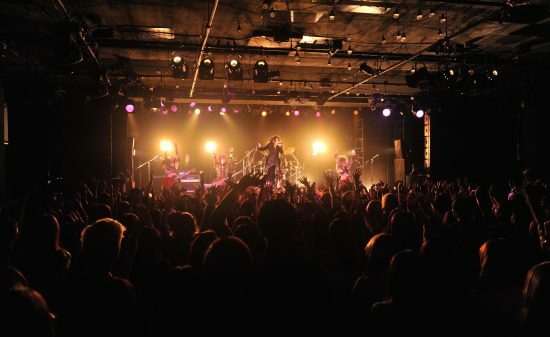 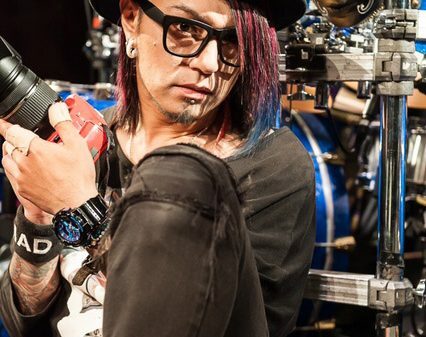 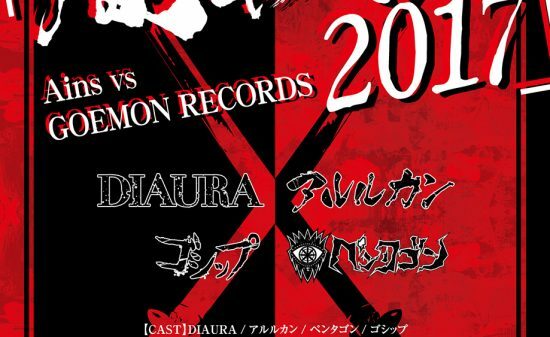 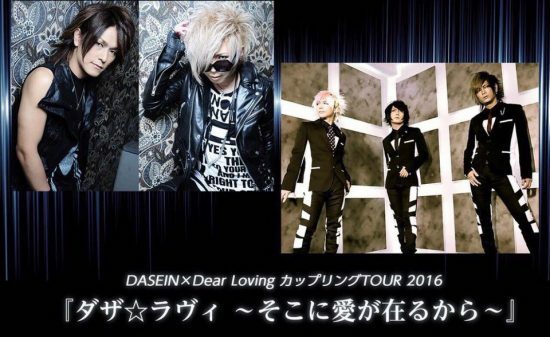 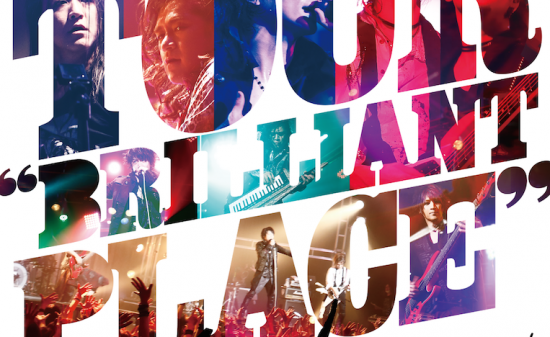 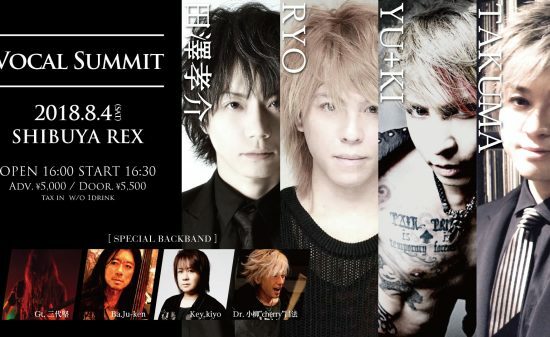 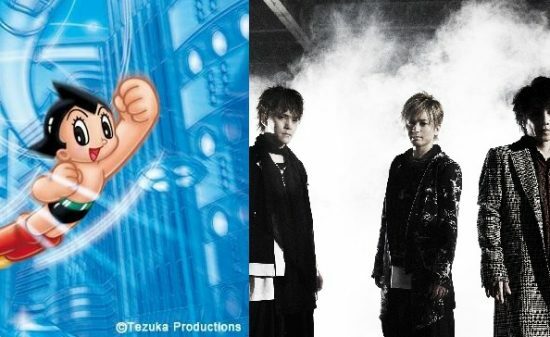 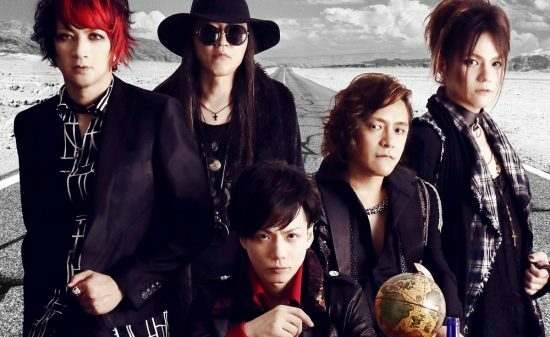 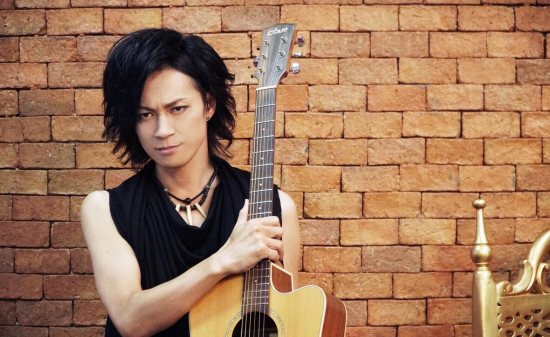 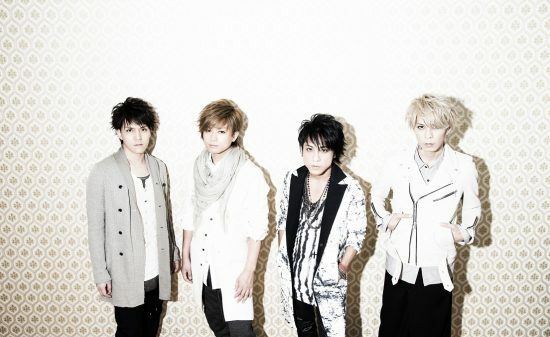 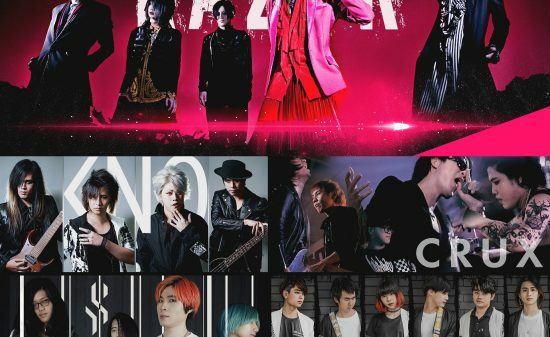 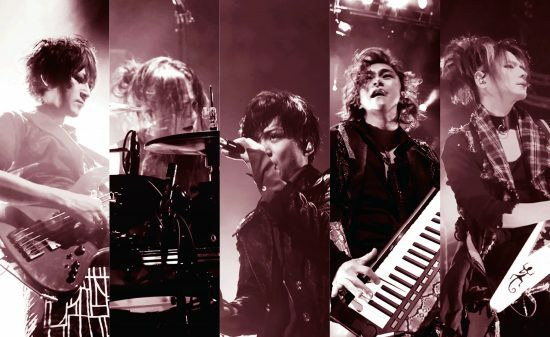 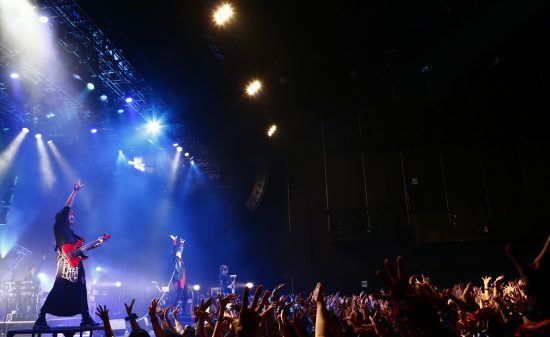 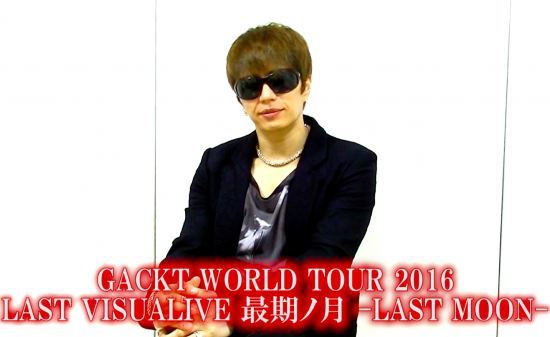 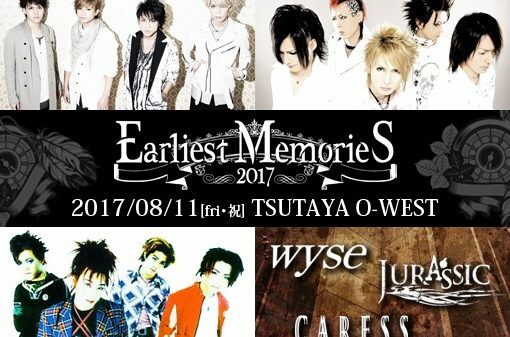 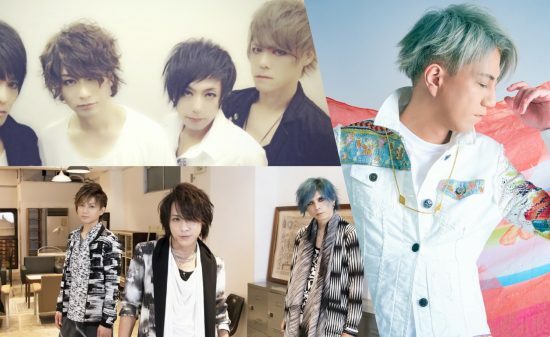 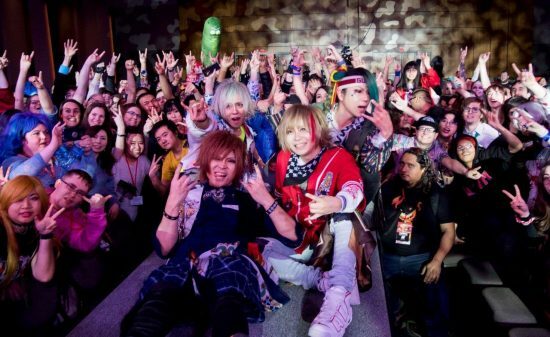 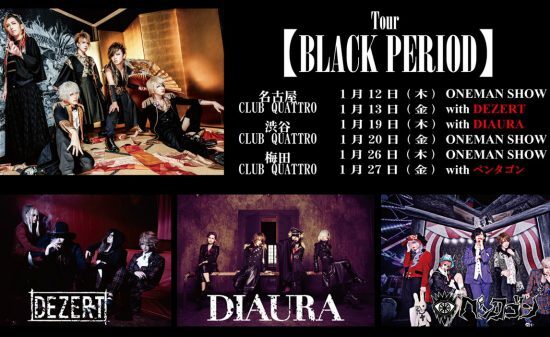 Oneman tour to be Held!